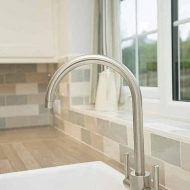 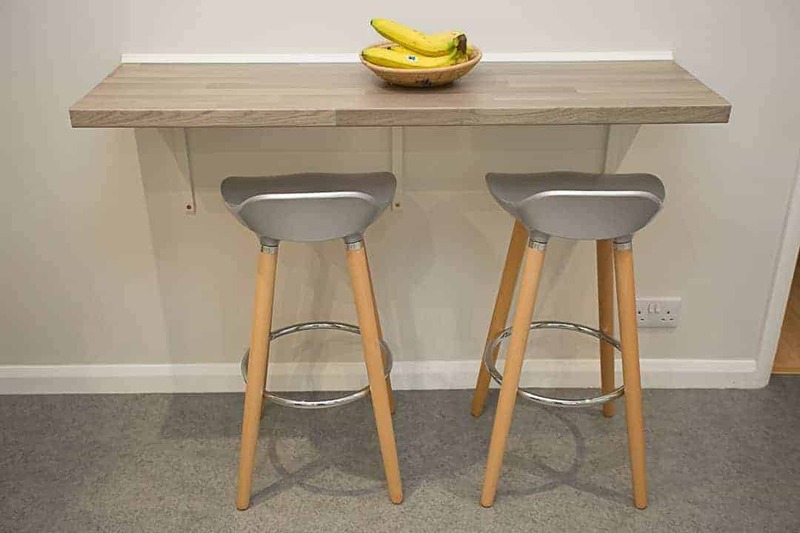 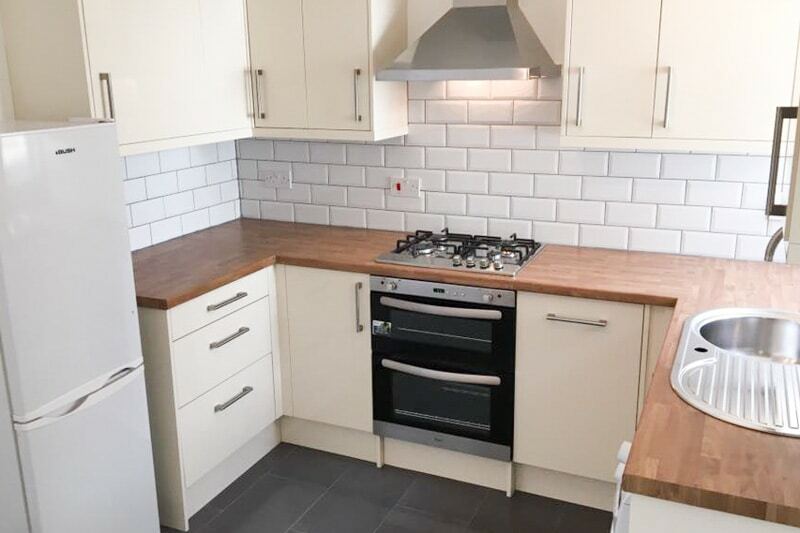 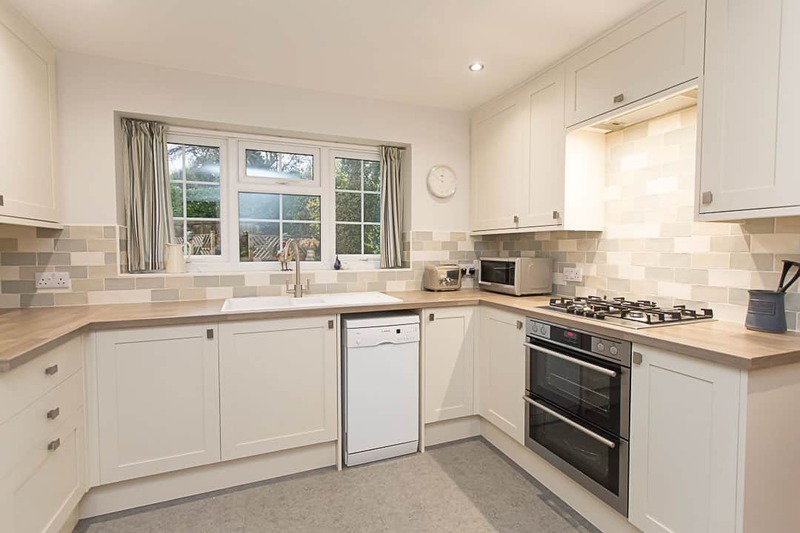 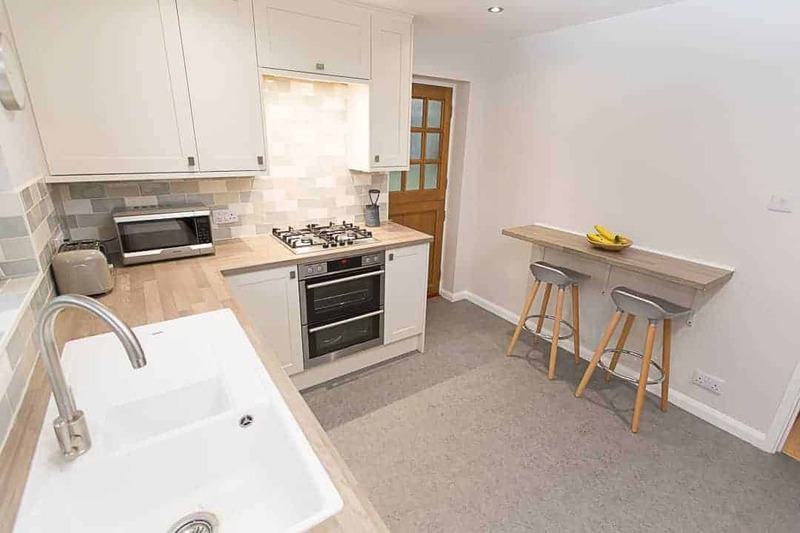 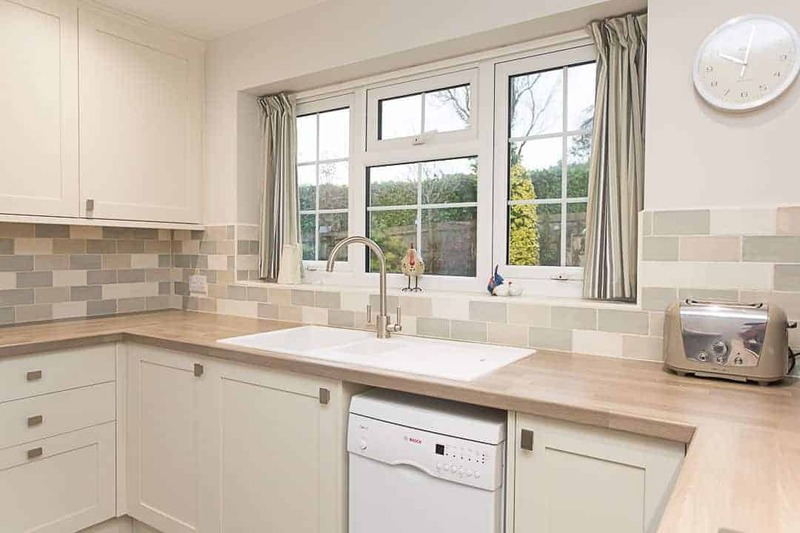 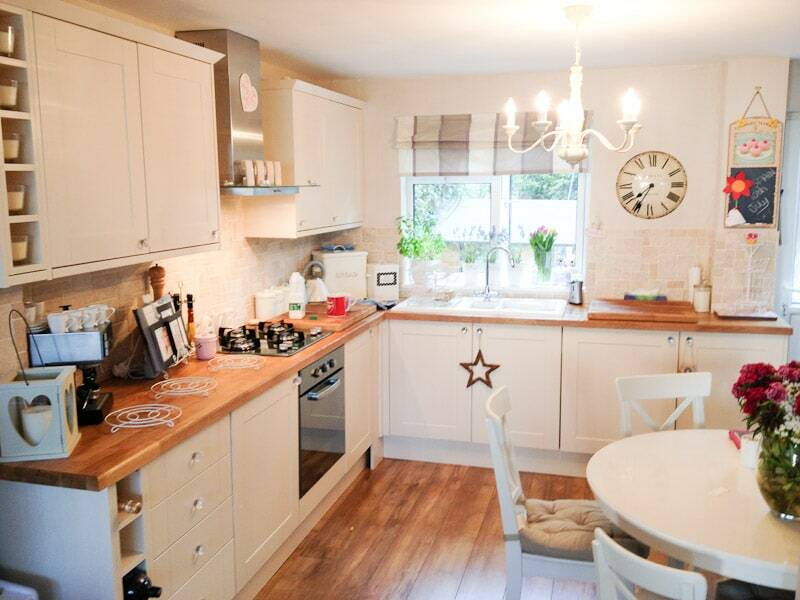 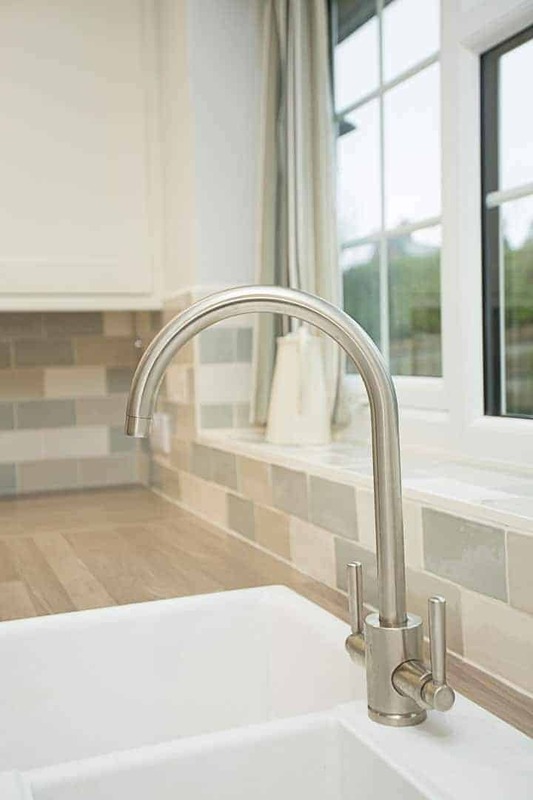 As an experienced kitchen fitter and kitchen installation specialist based in Hastings, we are able to offer local homeowners a personalised service at very competitive prices. 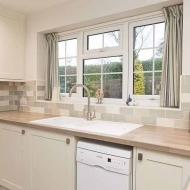 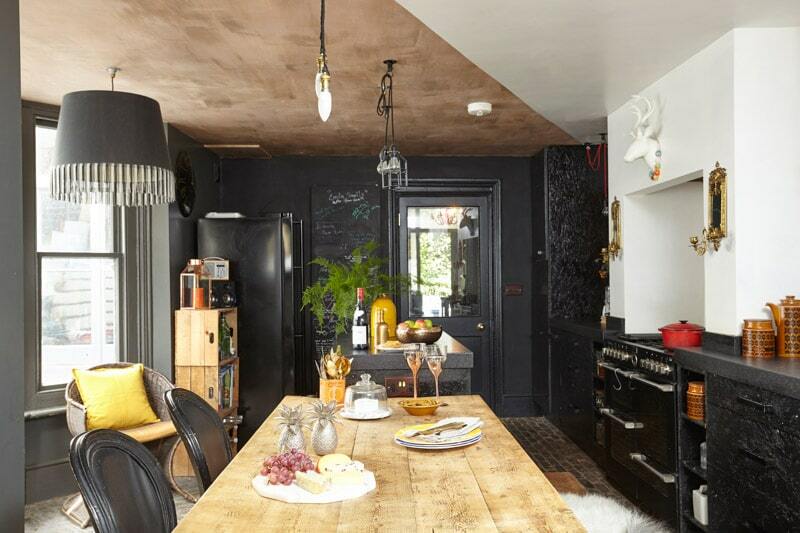 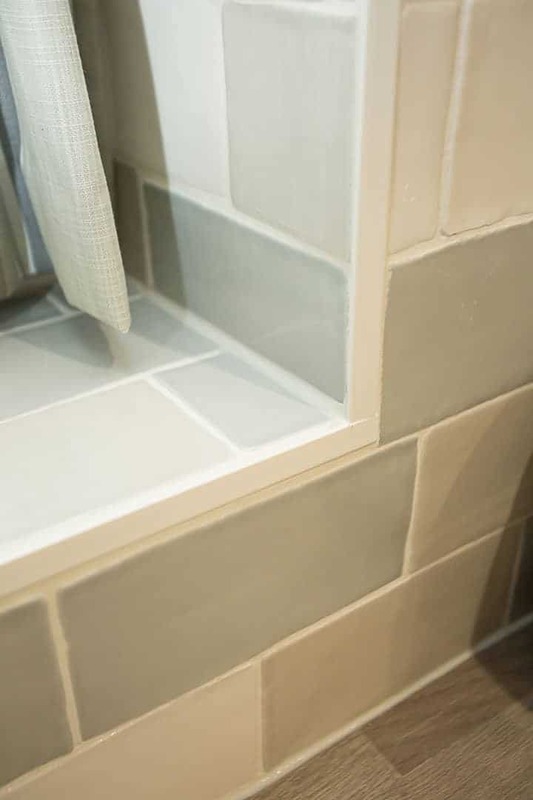 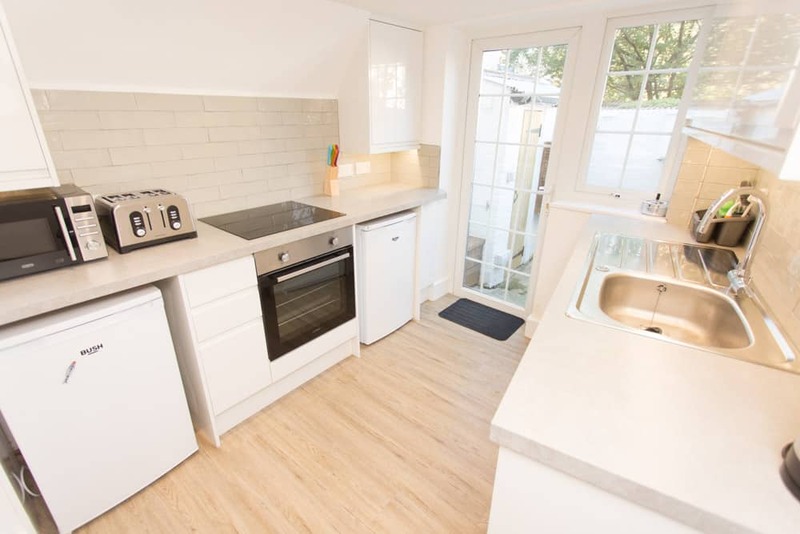 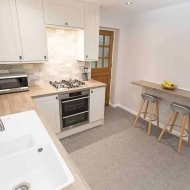 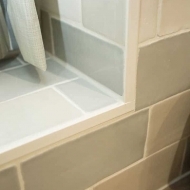 We aim to make it as easy as possible for you to renovate your kitchen and we will ensure that it meets your needs perfectly by consulting you at every stage of the process. 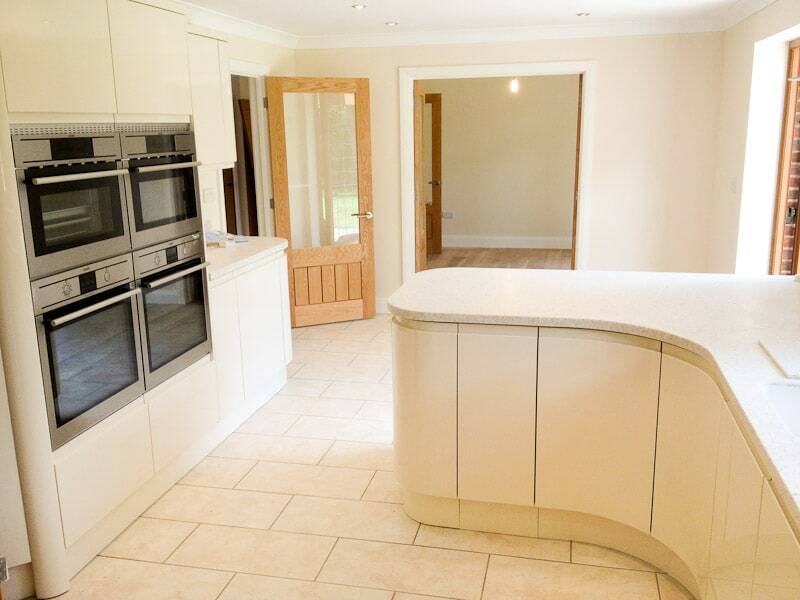 We fit kitchens to suit all budgets and tastes so whatever your requirements may be, you will not be disappointed. 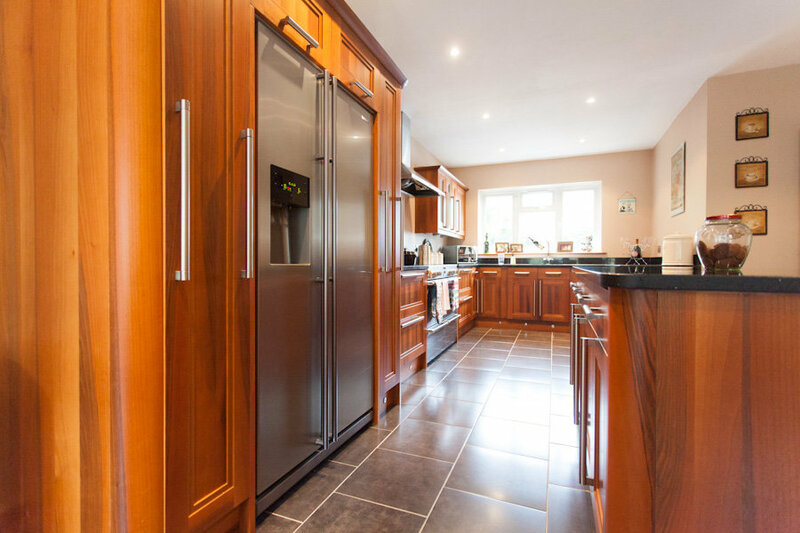 For a no obligation survey and quotation, please call 07713 098 153 and we will be delighted to arrange a visit at a time that is convenient to you. 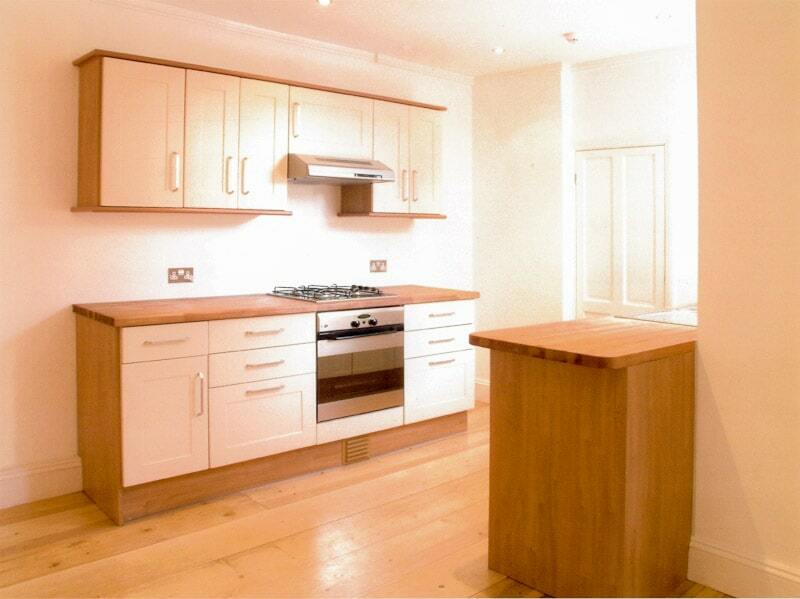 Full design, supply and fitting service for kitchen installations. 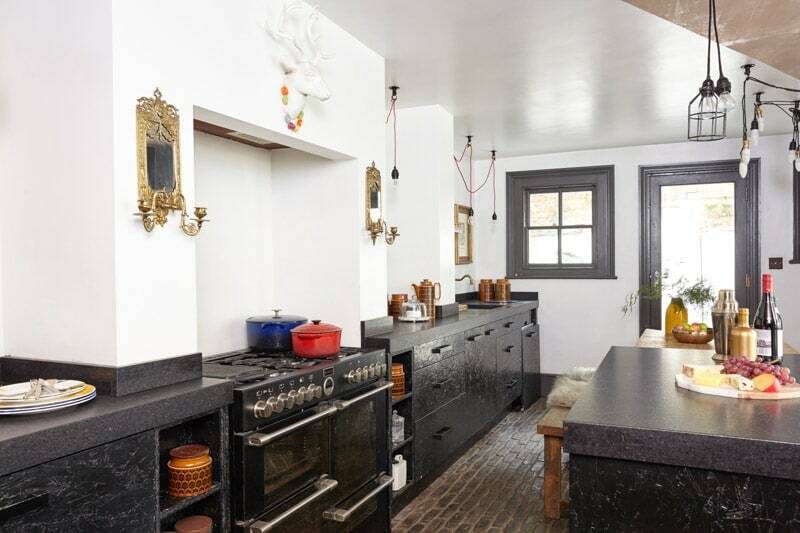 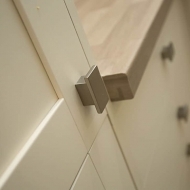 Installing kitchens requires a high level of workmanship if a good finish is to be achieved. 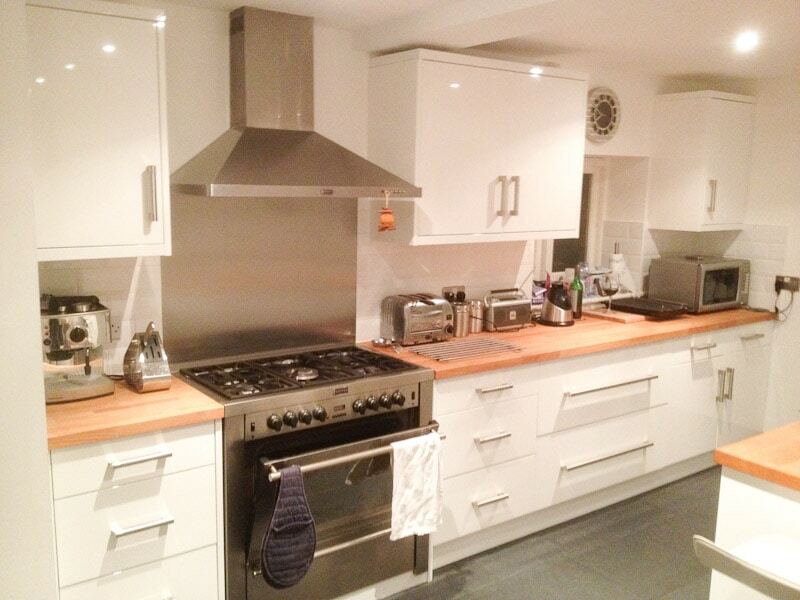 Read our reviews on Check a Trade and don’t get stuck with a cowboy. 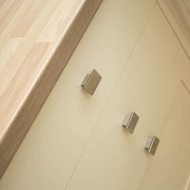 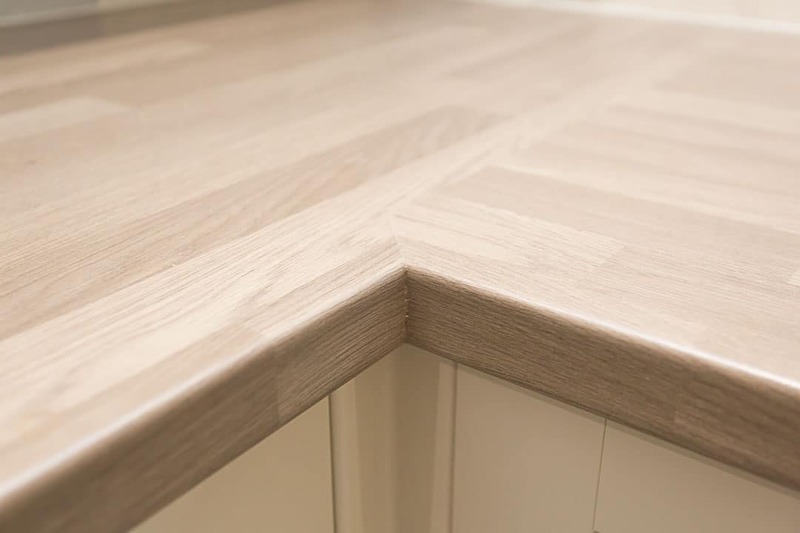 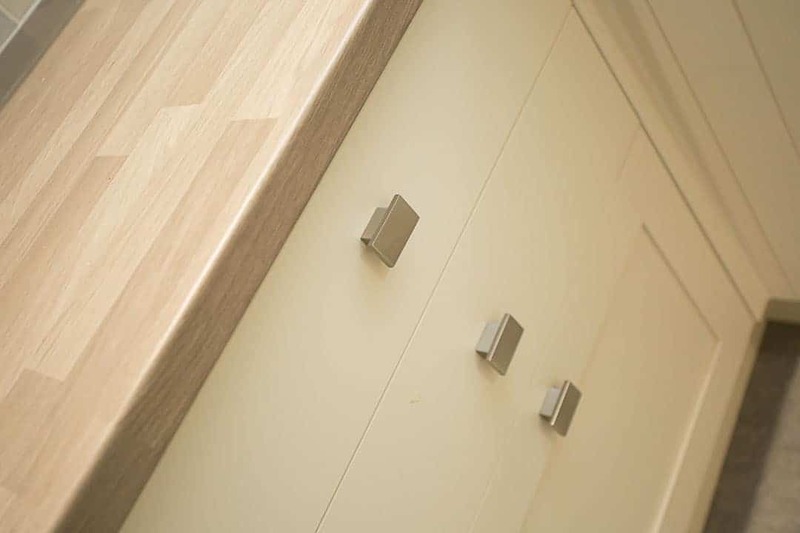 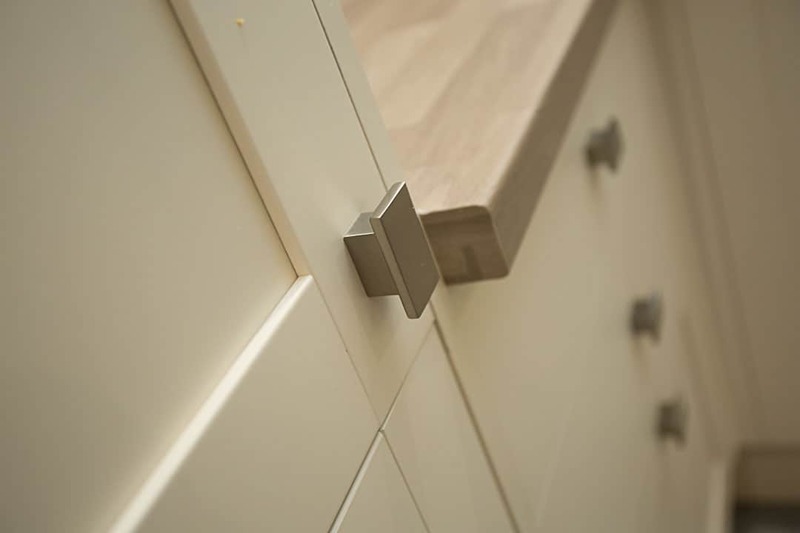 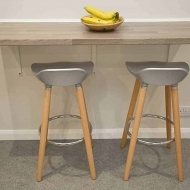 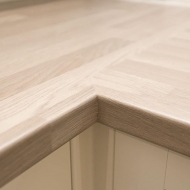 Our kitchen installation and fitting services involve high quality Professional Carpentry & Joinery. 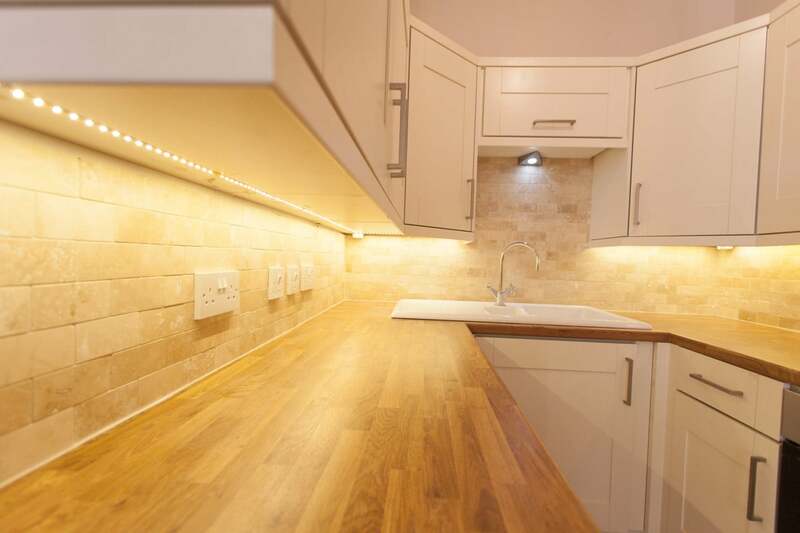 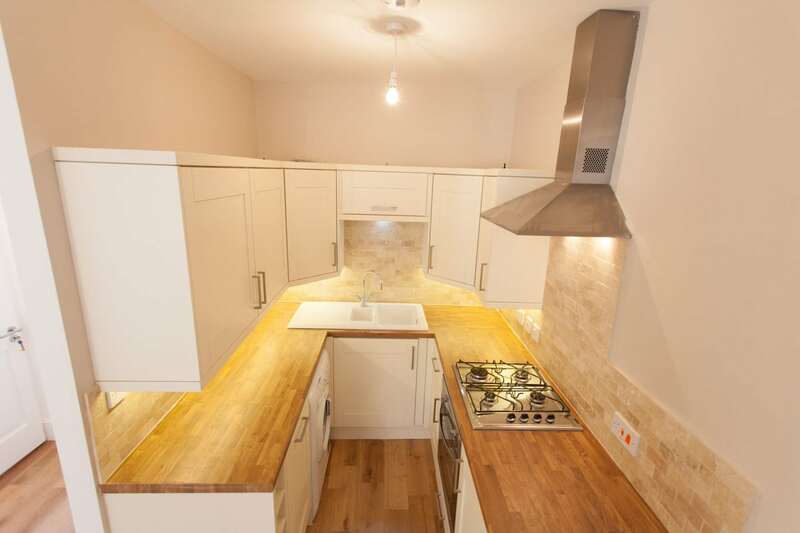 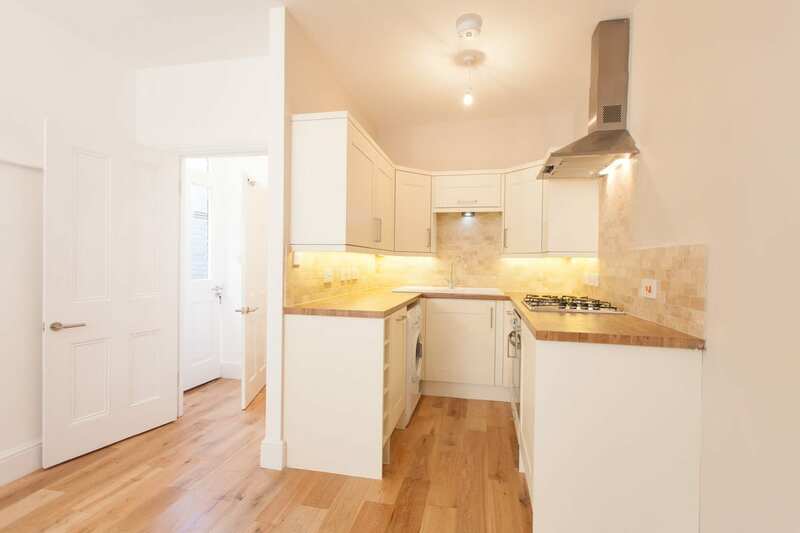 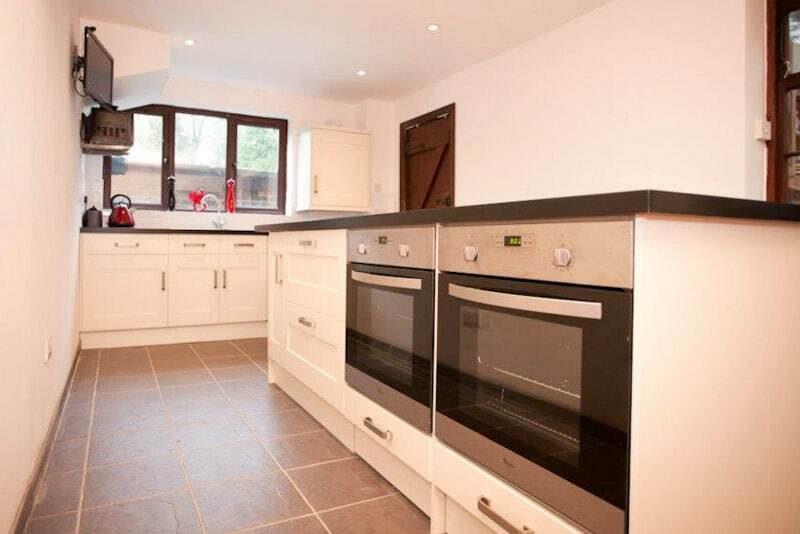 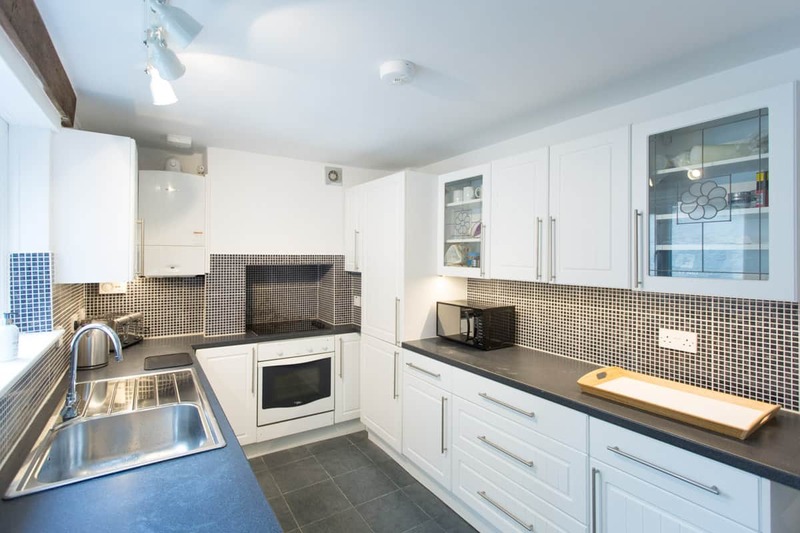 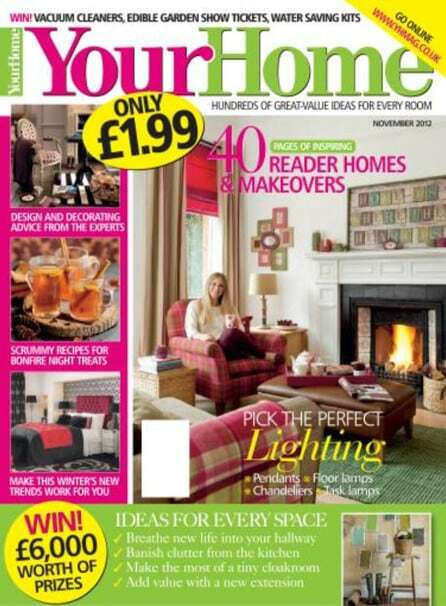 Our services not only include the work with kitchen units, appliances but also with flooring, Gas and Electrics. 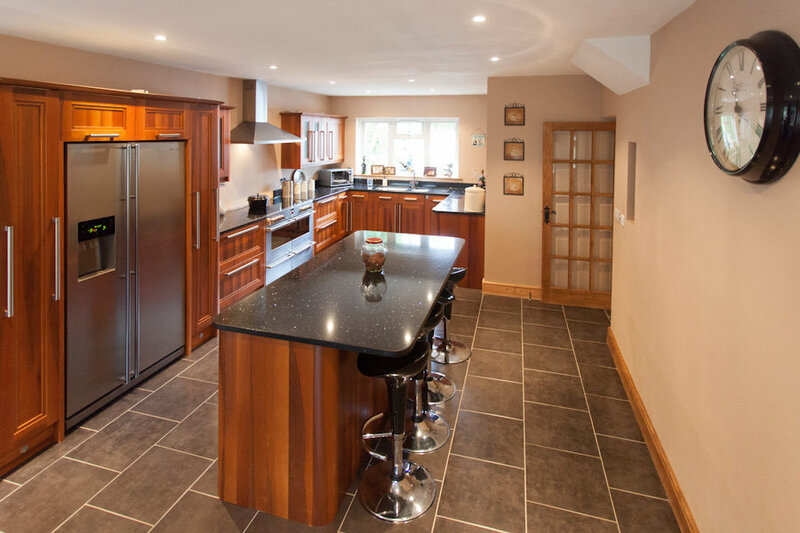 Contact us for a free quote for your kitchen installation and fitting service in East Sussex.